We can visit you on-site to assist with your planning and can arrange a full fitting service if required. We are able to manufacture any bespoke bracketry – whether you require 1 or 1,000! 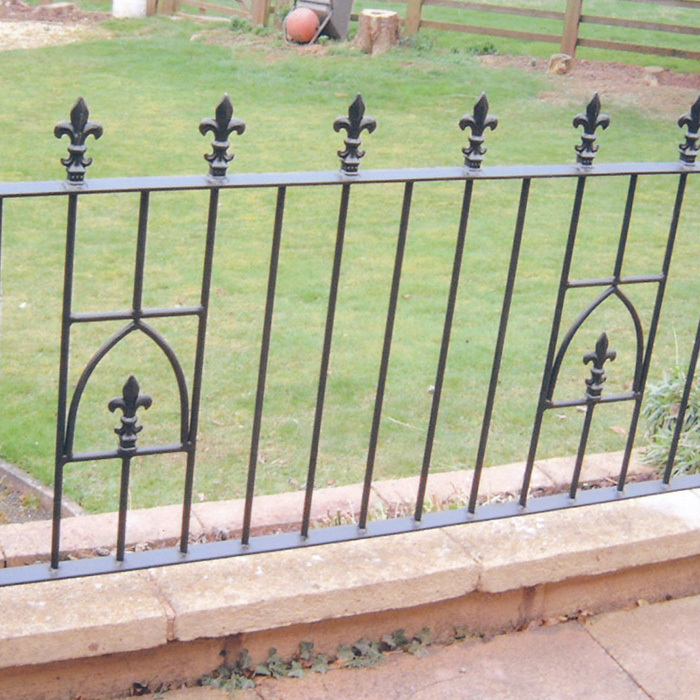 All new steelwork comes prime painted, top coated (if specified) and galvanising can be arranged to suit. Please visit the photo gallery to view examples of our work. *If you have equipment in need of repair...we can do that too at W. James. *Aluminium welding can be undertaken either on or off site.